COME TAKE A LOOK! No Association fees! This property and is well taken care off. 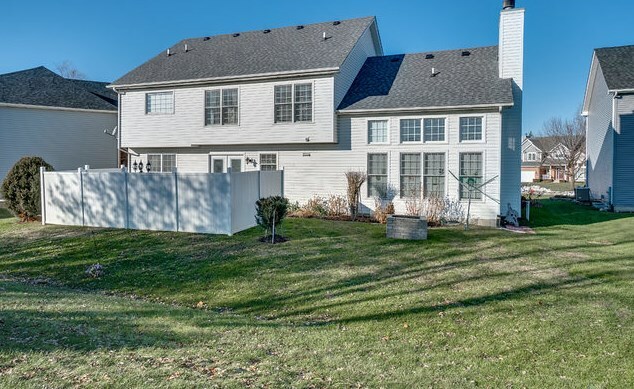 This home looks deceiving! Actually very large inside. 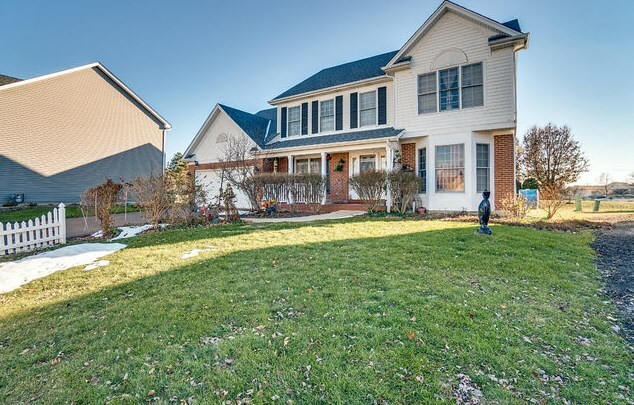 Look Beyond and see yourself in this beautiful two story home with, 4 Bedroom, 2 1/2 Bath, 2 Car Garage, and Full Basement ready for you to put your finishing touches; updates New Roof in 2018, Furnace in 2017, Water Heater in 2016, Patio door 2015, Concrete Patio in 2015, A/C in 2014. 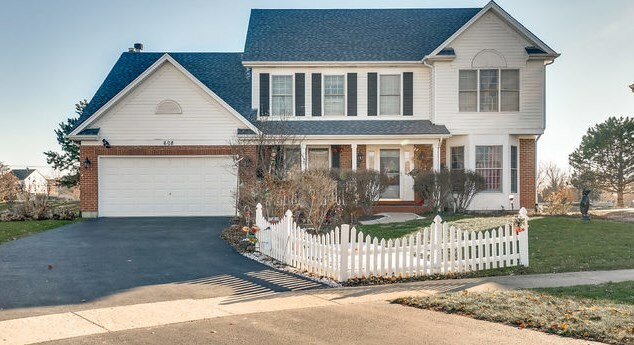 608 Lindsay Circle, North Aurora, IL 60542 (MLS# 10133758) is a Single Family property with 4 bedrooms, 2 full bathrooms and 1 partial bathroom. 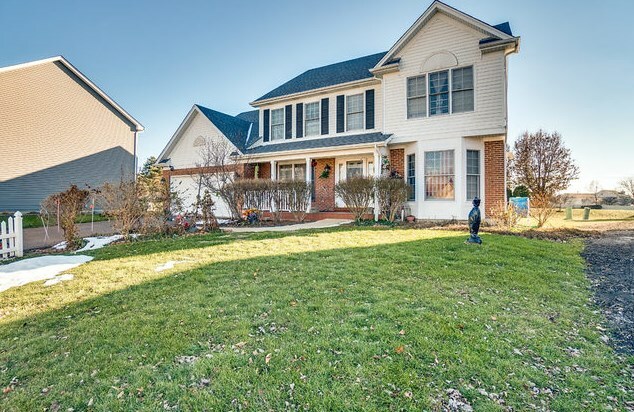 608 Lindsay Circle is currently listed for $298,000 and was received on November 08, 2018. 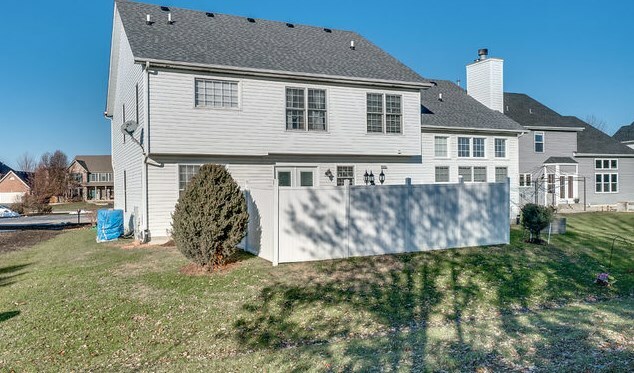 Want to learn more about 608 Lindsay Circle? 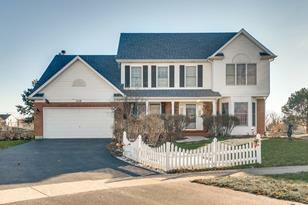 Do you have questions about finding other Single Family real estate for sale in North Aurora? 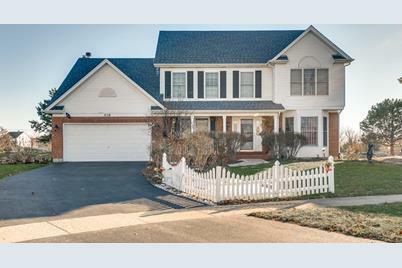 You can browse all North Aurora real estate or contact a Coldwell Banker agent to request more information.